In their latest report dated the 15th of June 2017, Gartner published the updated statistics for their Magic Quadrant for Cloud IaaS. According to this comparison based on about 240 evaluation criteria, AWS provides the best service, followed by MS Azure. 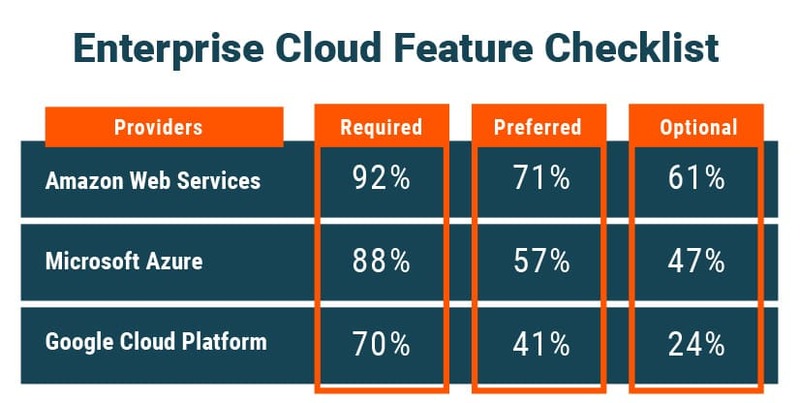 Below we will briefly list the strengths and cautions for each of these cloud service providers, as well as the recommended uses of their services. AWS announced and supports the ongoing initiative to deliver top-notch single-tenant cloud and on-prem cloud infrastructures nationwide. Thus said, AWS can most likely be a one-stop-shop for all your cloud-related needs, due to its polished DevOps services, intense use of Docker containers and constant evolution of offered tools and apps, as well as the addition of the new ones. 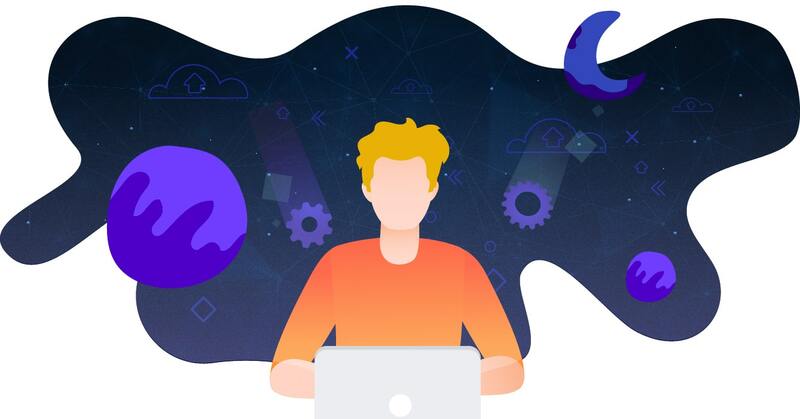 Software development, web applications and services, storing and processing Big Data, applying Machine Learning algorithms to deliver insightful business intelligence — all of these tasks can be completed with Amazon Web Services. See also: Why, when and how do we use Docker? 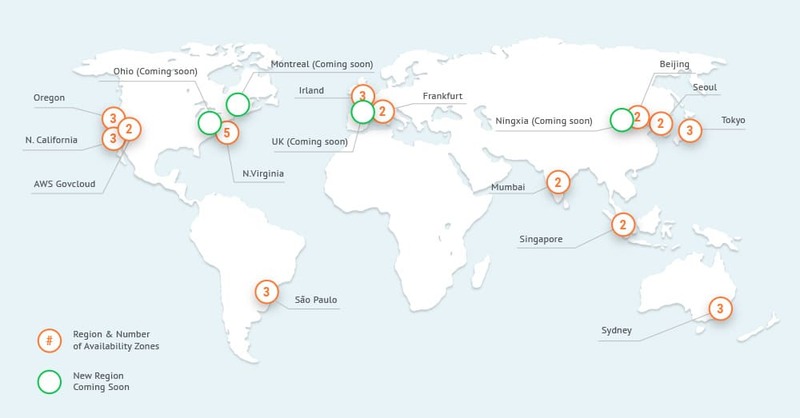 AWS offers 42 Availability Zones across 16 regions worldwide, providing Tier 1 security, stability and reliability of the industry-leading provider. 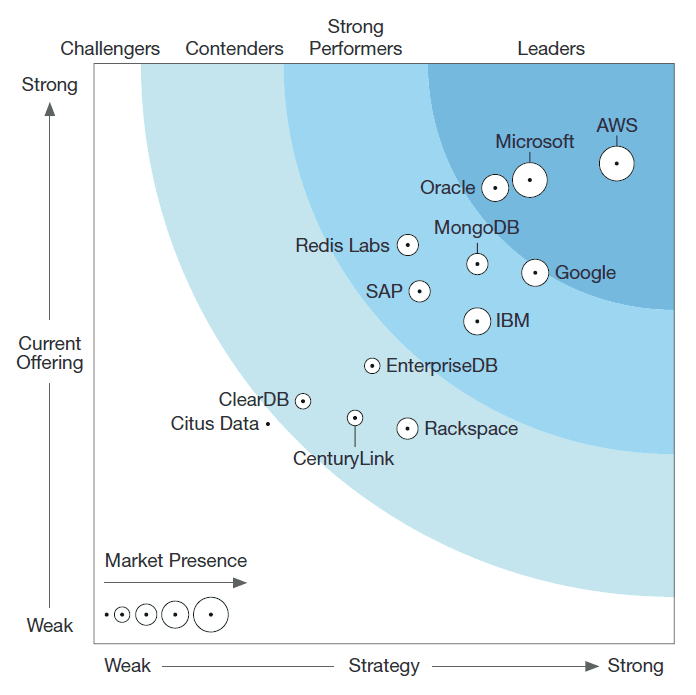 AWS is clearly the dominating force in the IaaS market, providing a sophisticated set of tools and features, enabling any business — be it a startup, a small-to-medium business or an enterprise — to leverage all the benefits of cloud infrastructure, DevOps workflow and AI-powered Big Data analytics. AWS is enterprise-ready, offering a comprehensive solution for deployment of mission-critical systems and managing vast amounts of resources and users. Be it a cloud transition from bare metal data centers or building a new software ecosystem from scratch, AWS has a ton of pre-integrated services and licensed partners that can help master the system, correctly configure all the needed applications and provide ongoing training and support to utilize the system to the full extent. AWS is a behemoth and quite an agile one. Learning to use all the system capabilities can cost a lot of time and money, even given the excellent technical support, a ton of in-depth help documentation and direct assistance from Amazon-certified partners. In fact, keeping the pace with rapidly evolving system is hard even for those professionals, not to mention the businesses and organizations that are not so IT-versatile. AWS has been the market leader for too long and lost some sense of customer-centric approach, particularly in terms of pricing and SLA coverage. 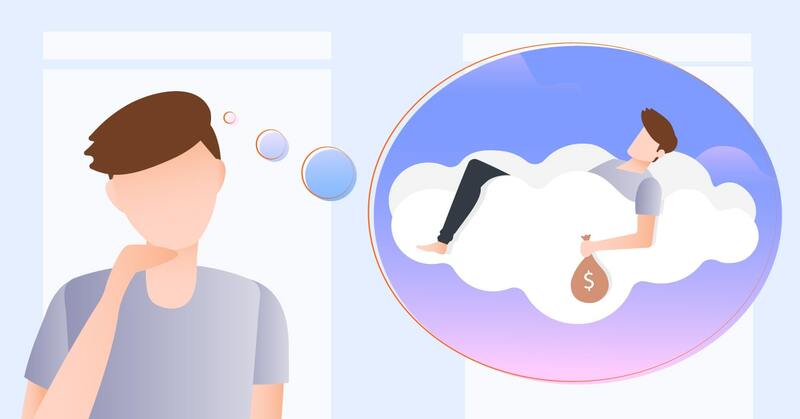 As the efficient use of AWS ecosystem requires opting for quite a pack of services, paying for them on a granular basis can result in significant monthly expenses, and only a few critical services are covered by SLA. 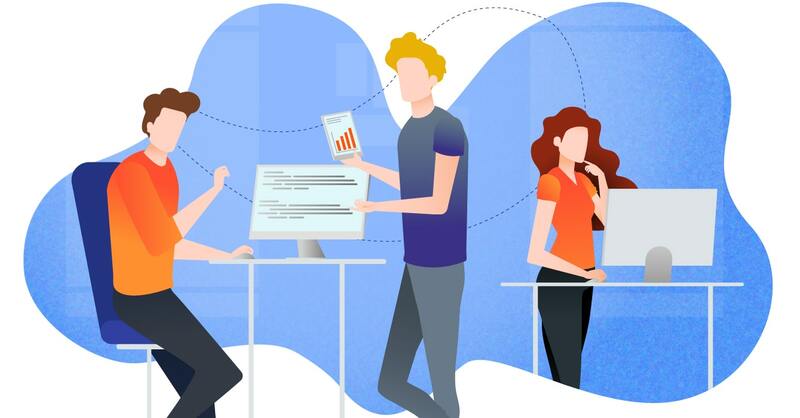 This means that any business can face issues with AWS service management, further empowering the need to leverage third-party management tools and the services of a skilled contractor. Using AWS is the best choice both for startups with cloud-native products and for battered veterans of the market facing the transition of their legacy infrastructure and systems to the cloud. Working with any of the Linux-related OS and a variety of programming languages for Big Data, AWS is a safe haven, especially under the guidance of a skilled and trustworthy partner. Microsoft Azure is the cloud initiative of technology vendor aiming to transform itself in order to deliver their software and services via their proprietary cloud platform. While being the leading — the only, in fact — provider for Windows-based apps and services, this platform still has a way to go in terms of automation and providing DevOps as a service. MS Azure provides multiple datacenter locations, or so-called “regions” across the globe, boasting Tier 1 maturity, security and multi-fault-domain SLA with enterprise-grade support. Azure is pinpointing many of the Microsoft products, like Skype for Business, Active Directory, Office 365 and others. With a plethora of new services and features rapidly added to the platform and persistent marketing campaign harnessing the wide reach and firm grasp of Microsoft Corporation, Azure has secured a stable place as a second-largest cloud IaaS provider. Microsoft Azure has recently started providing Linux support out of the box. Along with support from multiple strategic partners and a huge shift towards the open-source model of using and delivering services, Azure is quite an attractive choice for building multi-cloud or hybrid cloud strategy. This works especially well for the companies actively using Active Directory and Office 365 in their daily operations. 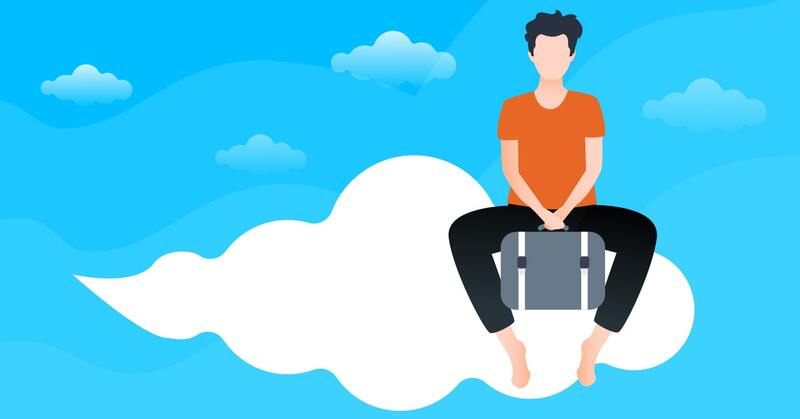 Given a long history of Microsoft fails while launching a new product, many customers fear unpredicted challenges when deploying to Azure — and these fears are grounded, alas. There are multiple reports of the less-than-optimal performance of services, technical support and a somewhat disorganized state of their knowledgebase (where far too many links lead to deprecated and not-yet re-written articles) and their network of supporting partners. Azure Fast Start program, aiming to overcome some of the aforementioned downsides, was more than once reported as providing inconsistent solutions, not meeting the actual needs of the companies, aiming to deploy their cloud infrastructures on Azure. API enablement is not always a possibility and multiple generations of solutions are not always compatible with each other, with guidance on correct usage nearly non-existent. Thus said, MS Azure is a natural choice for companies that already depend heavily on other Microsoft products or aim to deliver Windows-based apps or services, batch computing and delivering Hyper-V virtualized hosting. Microsoft’s strong commitment to AI-first computing also makes MS Azure a great choice for deploying Windows-based Machine Learning and Big Data solutions. It’s worth to mention though, that AWS also provides Microsoft AD under a SaaS model, as well as AWS Workspaces emulating Windows desktops to offer another layer of flexibility to their customers. 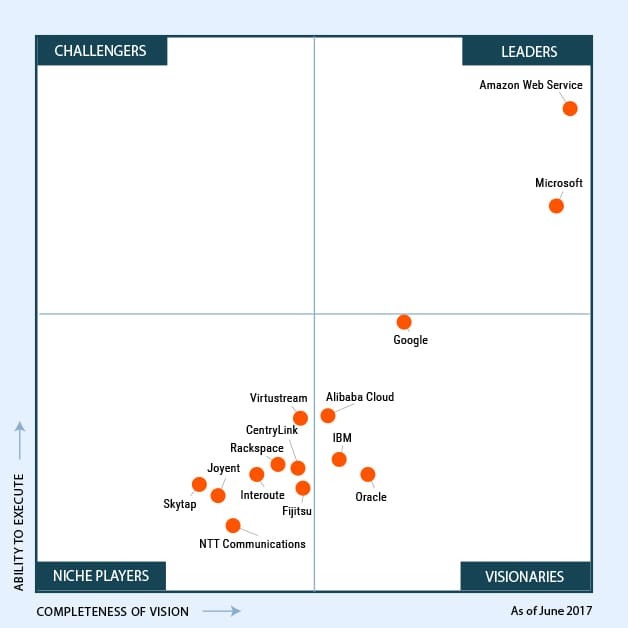 As a matter of fact, Forrester has named AWS and MS Azure the market leaders amongst the cloud solutions as of 2017. At IT Svit we prefer using AWS for our deployments, due to its deep integration with multiple DevOps tools IT Svit uses. However, MS Azure still remains a viable alternative, especially for Windows-enabled enterprises, as Microsoft Active Directory is the undoubted leader of solutions for management of corporate user account bases.